Taking advantage of the freak! For the Mid-Atlantic region this time of year, the temperature normally hangs around 30 degrees or less. Cold temps added to the wind that always comes off the Chesapeake Bay puts a chill in my bones that is hard to shake, so working much outside doesn’t happen for me. But yesterday and today are a couple of those “freak” days that usually happen in January or February-temperatures at or above 50 degrees. Yesterday was right at 50 and they are calling for 56 today, although tonight and tomorrow will be filled with rain and snow flurries-so they say. hutch. We only have 3 rabbits at present but, if you know anything about rabbits, they are highly productive when it comes to waste!. 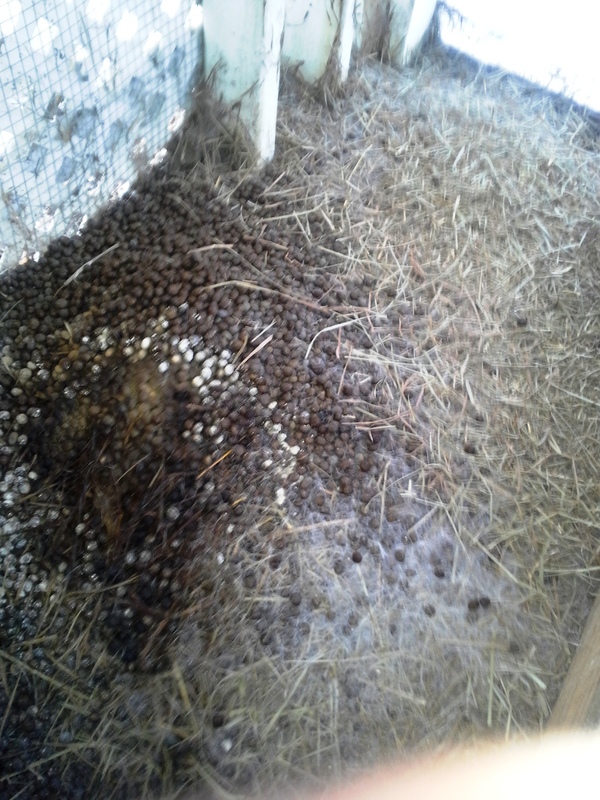 Our rabbit hutch is a converted chicken coop, so raking the droppings which have been mixed with hay is not an overly hard task. Then shoveling into 5 gallon buckets and transporting to my garden beds is pretty easy. I was able to complete all of our garden beds. 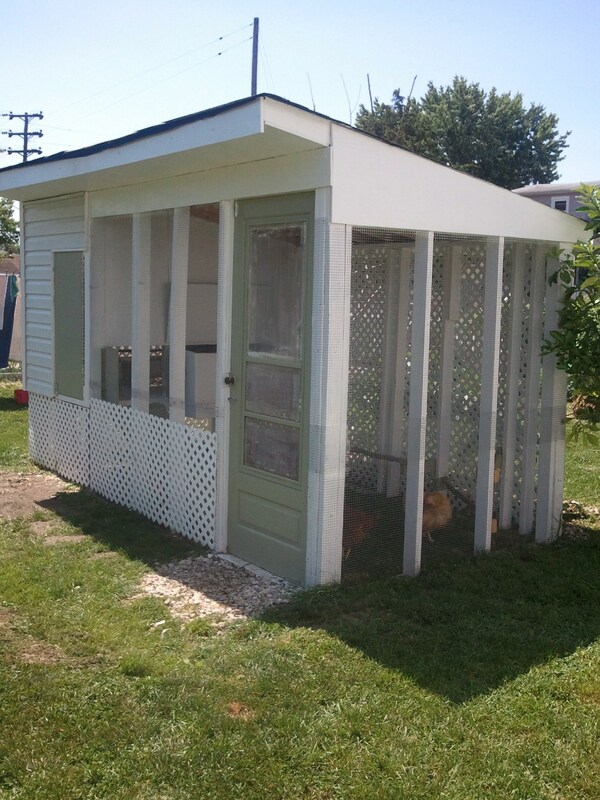 With the weather good again today, I hope to finish mulching leaves, grass clippings, and remaining rabbit waste to add to our permaculture (food forest) which we just started this year.Hopefully, I will get it completed before the rain moves in later today. This added “mulch” will give us a great start in the spring for all of our gardening efforts. So I better run and get started to take advantage of this awesome “freak” day in February!